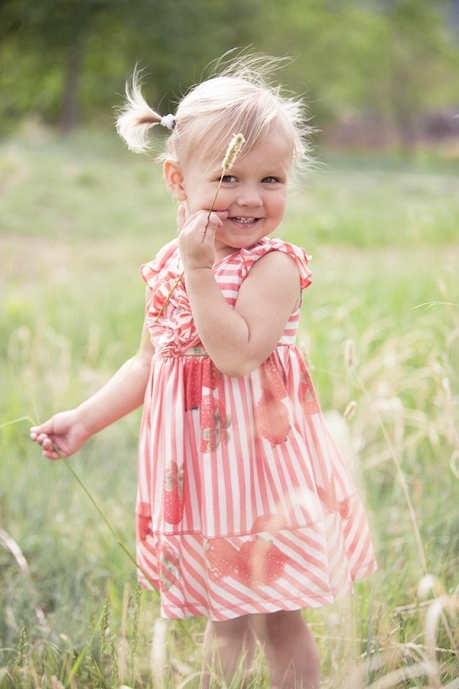 I am a Children’s photographer with an easygoing, lighthearted and fun approach. Young children can do no wrong on a photo session as far as I’m concerned! They don’t have to sit, look at the camera and smile … I have a few tricks up my sleeve to get them to do that but I also love to capture kids just being kids. We will mostly play games and have fun! Older children don’t need my tricks to get them to smile, they’d rather I just talk to them. I have two kids of my own so I get it! For details on pricing check under the info tab on the top menu bar. I LOVE to work outdoors with children and often the kiddos prefer this, too! I can recommend several great locations or am happy to come to your favorite park.